A Kremlin statement on Sunday said Putin would visit the peninsula and its largest city Sevastopol to attend celebrations marking five years since Crimea “rejoined” Russia. The Russian leader will take part in a ceremony opening a new power station and meet representatives of civil society during the visit, it said. On March 18, 2014, Putin signed a treaty with representatives from Crimea to make it part of Russia, two days after a referendum that was not recognized by the international community. Kiev and the West slammed the move as an annexation, leading to sanctions against Moscow, but it resulted in a major boost of Putin’s popularity at the time. 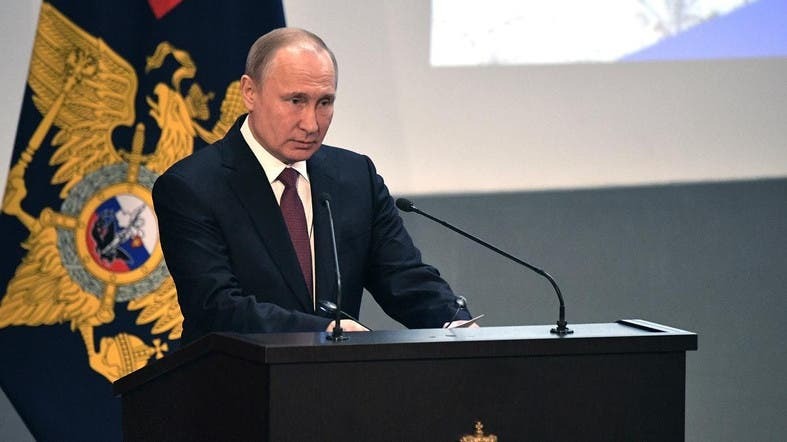 “It’s a very important date for all Russians so there should be no doubt that Putin will take part in the relevant events (to mark the date),” the Kremlin’s spokesman Dmitry Peskov told journalists on Wednesday.